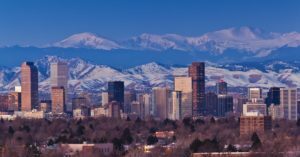 AGC’s 2019 Annual Meeting will be held September 19-21, 2019 in Denver, Colorado. Dr. Nanette Santoro and the University of Colorado Anschutz will host the meeting. More details will be posted as they become available. Copyright © 2019 American Gynecological Club. All Rights Reserved.